This pair of flame plain lined pencil pleat curtains would be the perfect finishing touch to your home. 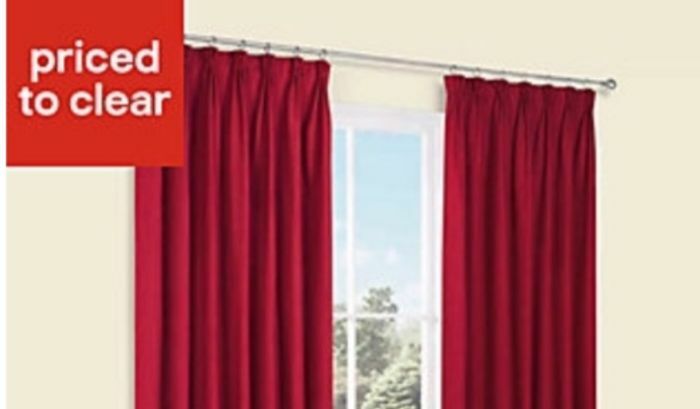 Pencil pleat curtains hang nicely and give a luxurious and elegant feel to your room. These are a brilliant price. Thank you very much for sharing. This is a great price. Love them in dark red.. Thanks for sharing.